This is a redesign I did last week for Sketch Dailies. 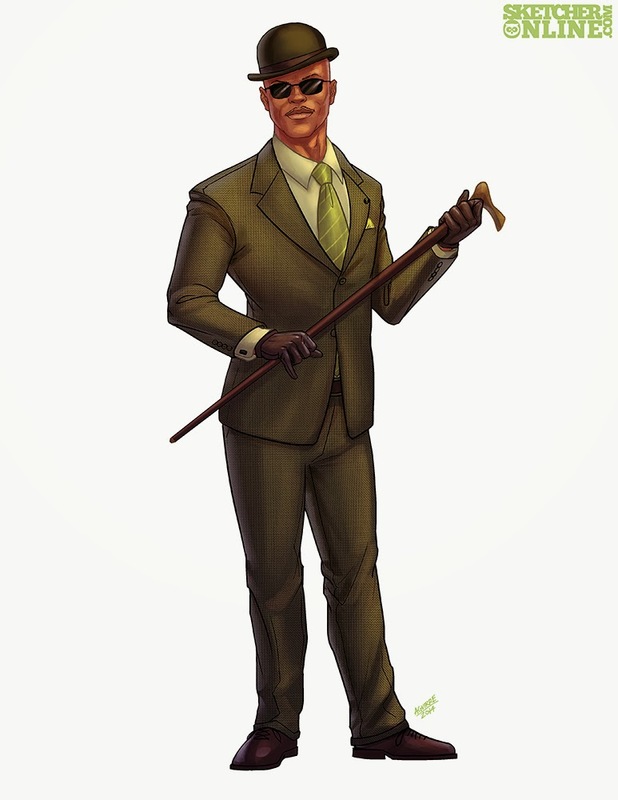 I took the opportunity to be more bold in regards to the redesign by taking the classic look for the Riddler and changing him to a blind, sharply dressed black man. He is the exact same character, the only difference is his skin color and where he comes from. I envisioned him to be of french descent. I made a video describing the process of creation. Hope you like it.